Jack Elam - Signed Photograph. 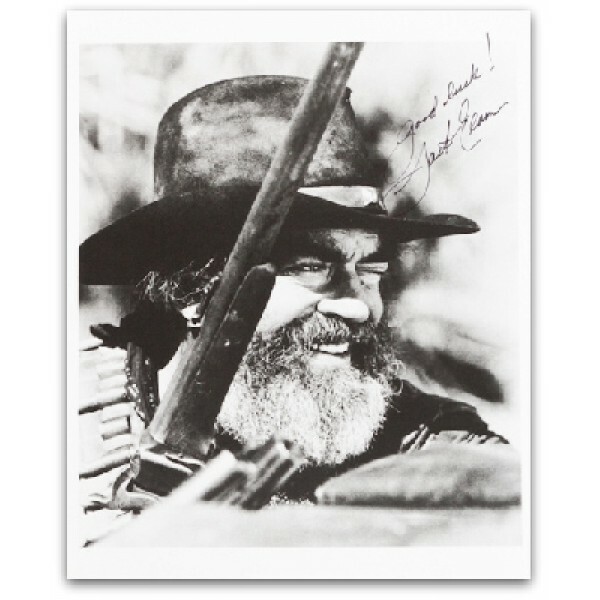 Rare Jack Elam signed 10x8 photograph. Tags: jack, elam, signed, photograph., western, autographs.